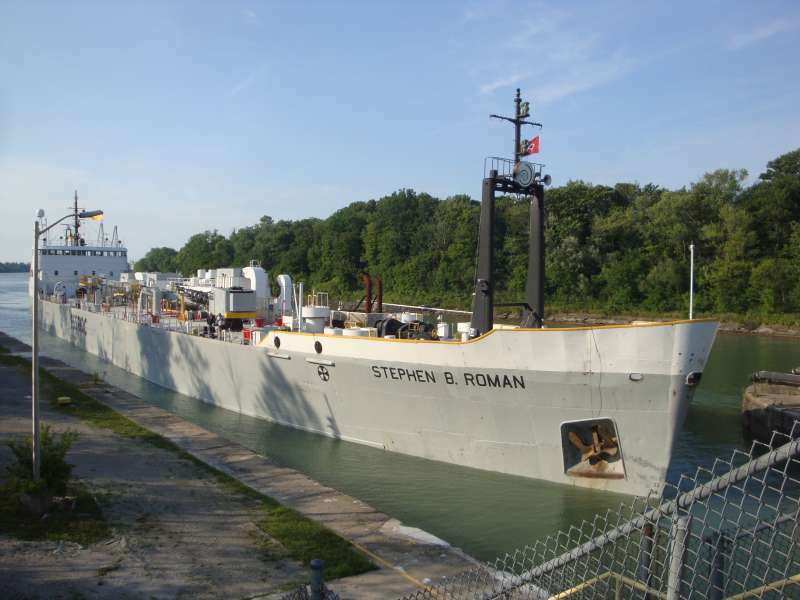 STEPHEN B. ROMAN is about to enter lock 1 in St. Catharines, Canada. She's heading upbound in the Welland canal. This photo has been shown 1,093 times since it was added to the site.